In support of our active, retired, veteran or reserve military personnel. Nissan offers additional discounts. (Must be within 12 month of active duty. 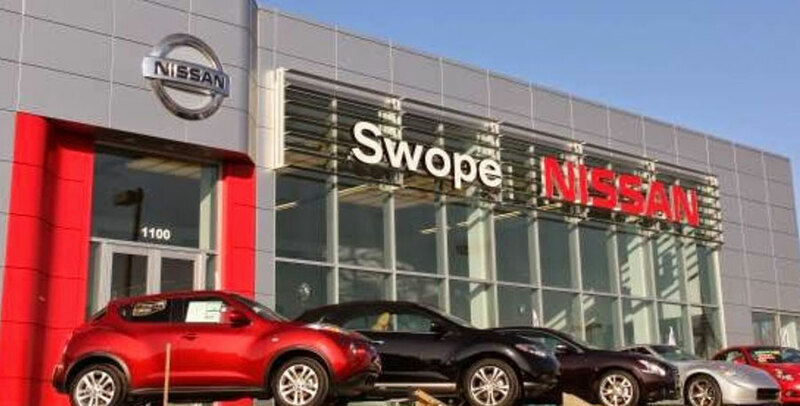 If you're shopping for a new or used Nissan in Bardstown, stop into our friendly dealership. Our lot is home to the best used Nissan models in town. We also sell all the latest model years, so you can drive away inhaling that fresh new-car scent.